The second interview is with a gentleman who lives in Germany but has Croatian blood in him. He is a big Borussia Dortmund fan and has been collecting football shirts since he was 15/16 years of age. 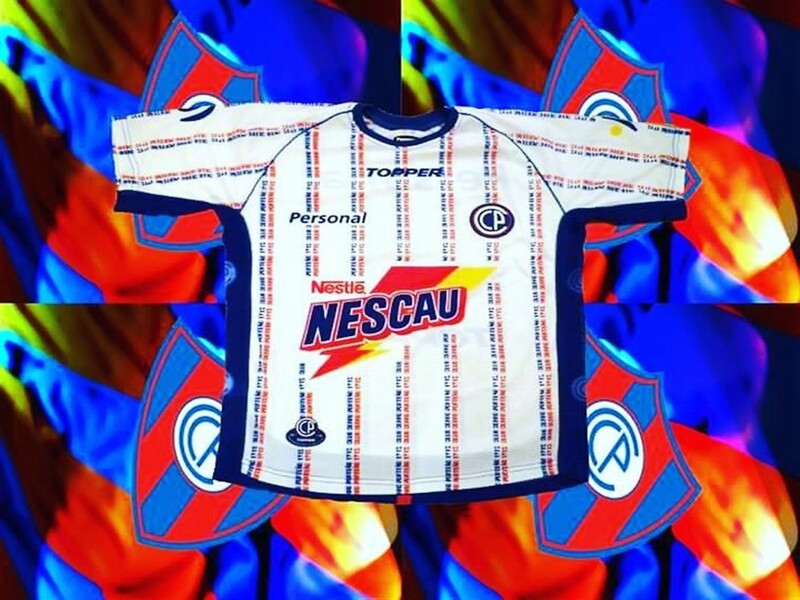 This is a great interview with the owner of a really amazing football shirt collection. Petar: My name is Petar Tutek and I am 37 years old. I live in Germany and have Croatian blood. I work for a company that produces safety shoes. CFS-Dan: That is a cool combination. 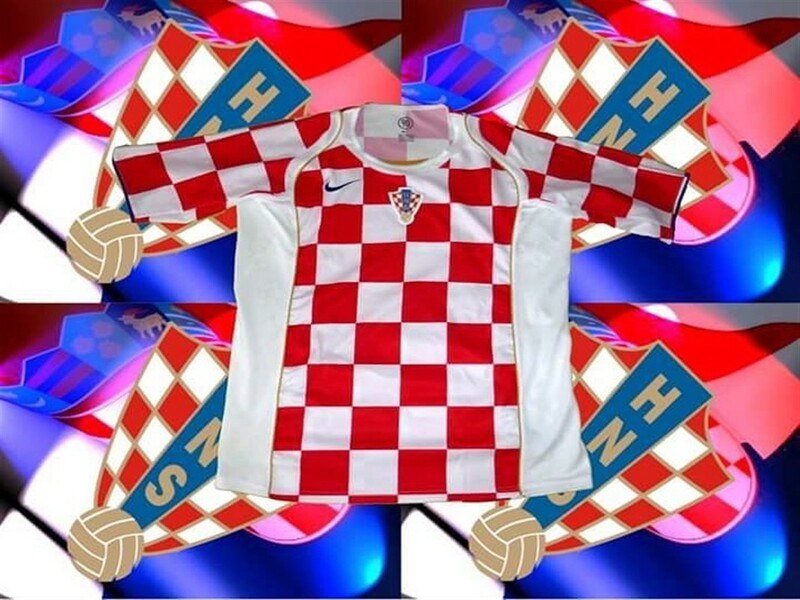 Looking at your Instagram profile, you have a shirt for both Croatia and Germany. Who will you be supporting the most in the upcoming World Cup? Petar: Yes I have both. I will support Croatia as long as they are in the World Cup. CFS-Dan: I see. With regards to club football, which team do you support? Petar: There is only one team in the world that I support and that is Borussia Dortmund. 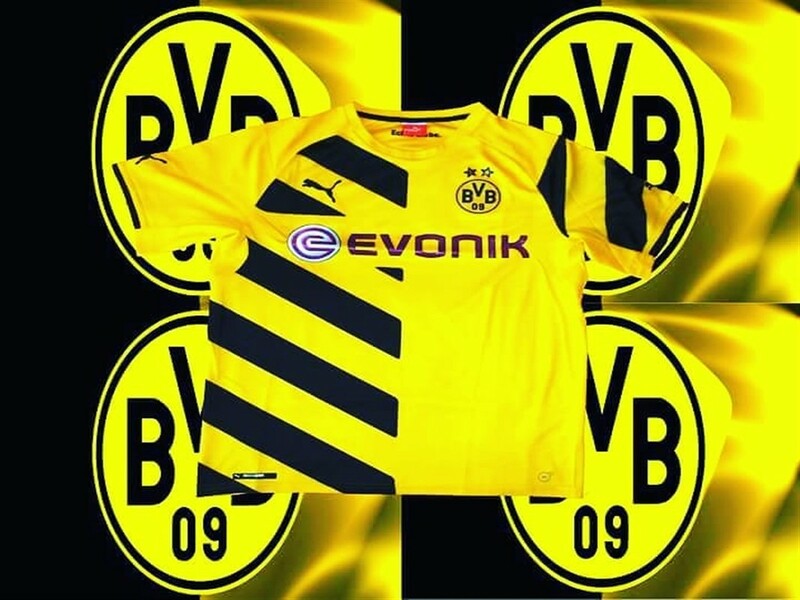 CFS-Dan: Which is your favourite Borussia Dortmund shirt that you own and why? Petar: My favourite jersey is the so called "Derby Trikot". This jersey was produced only for one match against Schalke in November 2011. CFS-Dan: That is really cool. I do like the one off shirts that pop up every now and then. Can you remember the first shirt that you ever owned? 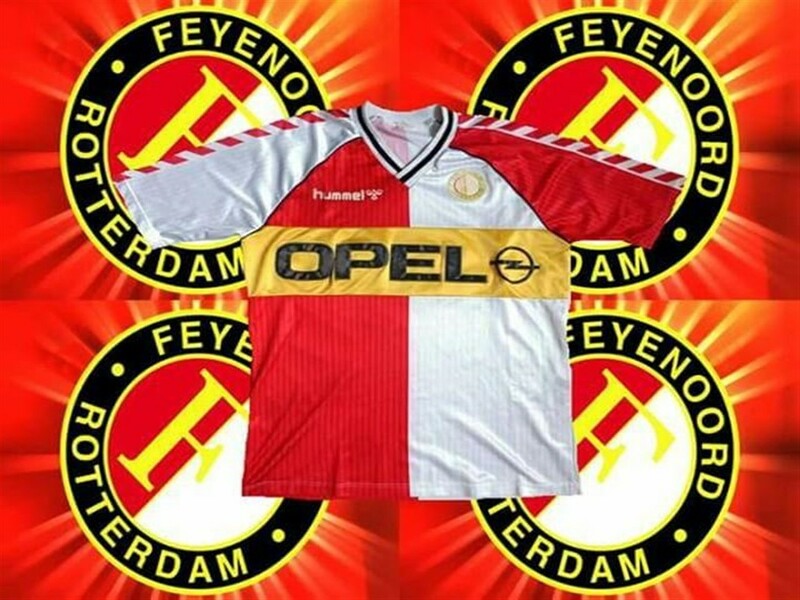 Petar: The first jersey I owned was a Feyenoord Rotterdam shirt at the end of the 80s with Opel as the sponsor. CFS-Dan: Do you still have this shirt? Petar: Yes it is short sleeve and it is full of holes. CFS-Dan: It is awesome that you still have it. Would that shirt be from the oldest season in your collection or do you have a shirt from older seasons than that? Petar: No, the oldest jersey is a Bayern Munich jersey from 1986. CFS-Dan: That is a classic. 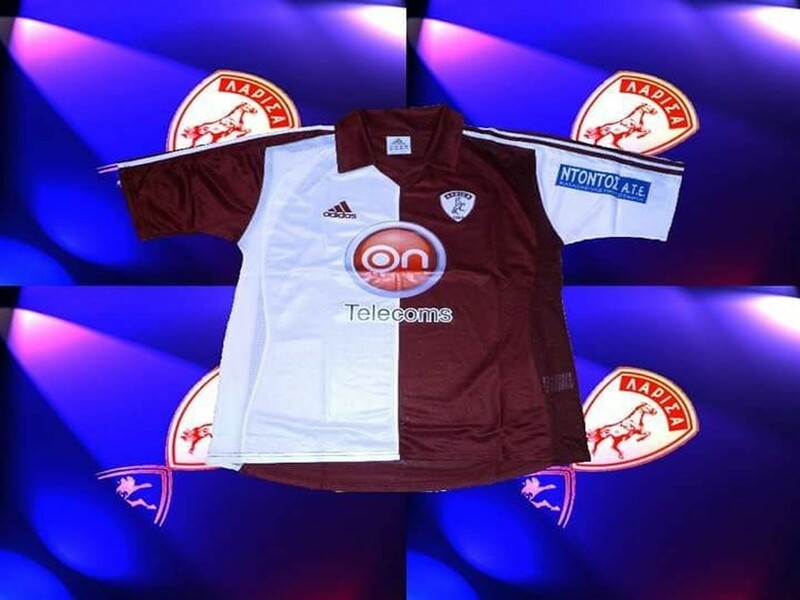 Would you say that you prefer the older shirts or newly released shirts which it comes to collecting them? Petar: I don't prefer older or new shirts. I have to like it at first view when I see the jersey. CFS-Dan: Are there any teams or countries that you wouldn't own a shirt from? Petar: Yes, I will never have a jersey from Schalke or Serbia. CFS-Dan: That makes sense. Do you wear the shirts that you own or you just store them away? Petar: I wear all of my jerseys when I am playing soccer. Every jersey once. There are a lot that I haven't worn yet. CFS-Dan: Which is your favourite manufacturer to wear? Petar: I don't have any favourite manufacturer. All manufacturers have their own styles. I mostly like jerseys from Central & South America because these jerseys have a very special style. CFS-Dan: Is it because of the amount of sponsors on the shirts. Petar: It is because of the sponsors and it is because of their designs. CFS-Dan: I must admit that I do like the shirts from there also. What would you say that your favourite non-Dortmund shirt in collection is? Petar: I have a few different favourites. Some of them are; CD Motagua (Honduras), Atletico Nacional (Colombia) & Chapocoense (Brazil). CFS-Dan: Some unique teams there. When did you start collecting shirt as a hobby? Petar: As a teenager, when I was 15 or 16 years old. CFS-Dan: Awesome. 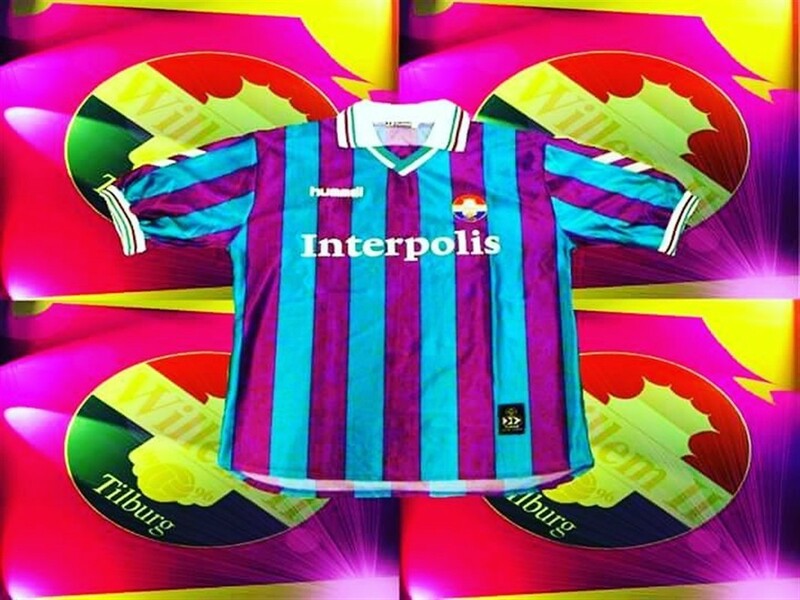 What is the most recent football shirt that you added to your collection? Petar: There are 15 most recent jerseys that I have added to my collection. I am in the USA right now and have picked up my orders. CFS-Dan: Ooh. Would you be able to tell me a few of the shirts that you have just picked up? Petar: Of Course. They are; Tampa Bay Rowdies, Louisville City FC, Charlotte Independent, Charleston Battery, Indy Eleven FC. Penn FC, FC Dallas, Sporting Kansas City, Barcelona SC, Independiente del Valle & CD Motagua. CFS-Dan: You have got some really unique teams and shirts there. In general where would you say that you buy most of your shirts from? Petar: Thank you! I am always looking for exotic jerseys. 90% of my orders are from online stores such as "Classic Football Shirts". CFS-Dan: Is there a particular size that you prefer to buy or do you go for any size? Petar: I always buy jerseys in Size "L" or "XL", so I can wear them. CFS-Dan: That is good to hear as I only buy medium so at least I know that you wont be after the same jersey as me! Haha. Petar: I remember asking your before, it is good that our search will no cross paths. CFS-Dan: What shirt do you have your eye on at the moment for your next purchase? Petar: As long as I am in the States, I want to order jerseys from Providence City FC and Milwaukee Torrent. These are semi-professional teams. CFS-Dan: Sweet. How many shirts wold you say that you own at the moment? Petar: I have about 300 jerseys from 67 countries. CFS-Dan: Wow. That is really impressive. What are you plans for the collection? Keep them indefinitely? Sell them? Pass them onto someone? Petar: I don't really have a plan. First of all I know that I will be keeping them for a long time. CFS-Dan: Fair enough. Well I think that has pretty much covered pretty much everything, unless you can think of anything else to add? Petar: I think we have covered everything. Thank you. This concludes the interview with Petar. A big thank you again to Petar for taking time out of his day to answer my questions regarding his football shirt collections. If you like what you have seen here, please follow his Instagram account which is linked below. All photos represented here are the property of Petar Tutek. If you are wanting to use any of the photos shown then you would need to contact him directly.